S.S. No. 2 Torbolton was built in 1925 on land donated by William Watt. 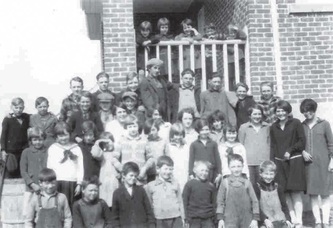 The first picture is Ada Davis’ class, 1928, Courtesy of Helen V. Wilson. The third picture is of the old No. 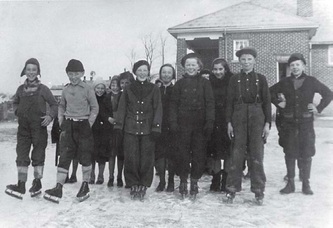 2 school with the “new” school in the background, 1927, Courtesy of Beaverbrook Branch of the Ottawa Public Library. The last one was taken by Helen Weeden in 2008. 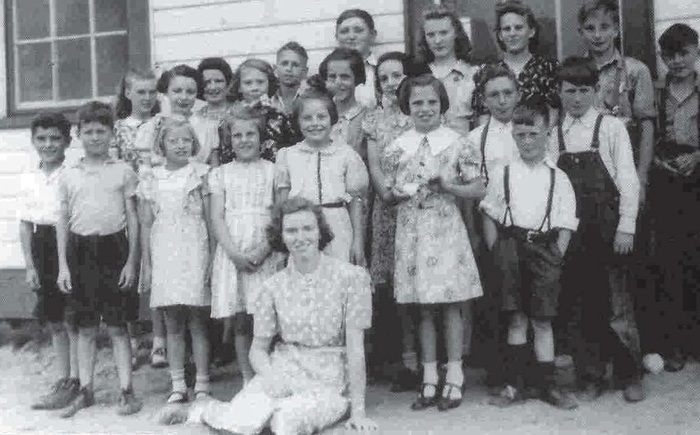 Ada Davis (Younghusband) was the first teacher and Eleanor Orme Munro was the last when it closed in 1963. Catholic students were sent to St. Michael’s Separate School at Fitzroy Harbour and the rest of the pupils to the new Torbolton Public School. 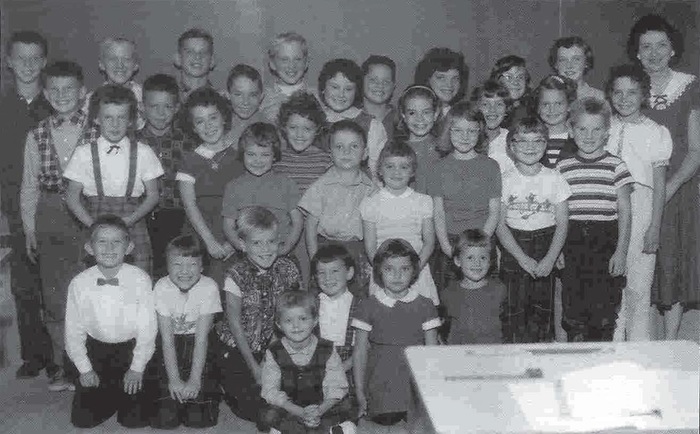 In 1967, the building was converted into a home for Pineland Senior Citizens and the Optimist Club. It was torn down in 2010. 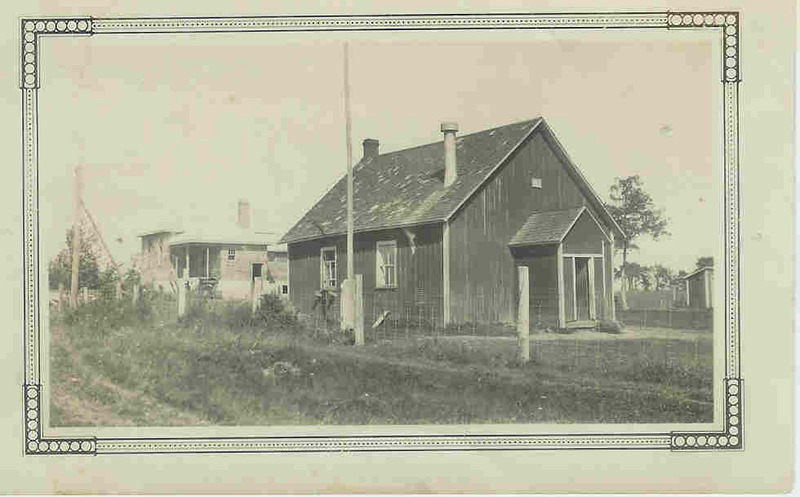 The old red school, known as Watts School, was built at Woodlawn in 1873. 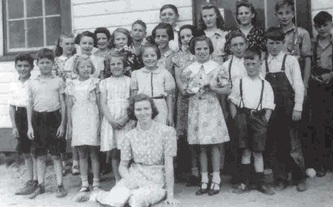 The first teacher, Louise B. Sheriff, was paid $240 a year. In 1889, it was sold for $15.50 and became a granary. 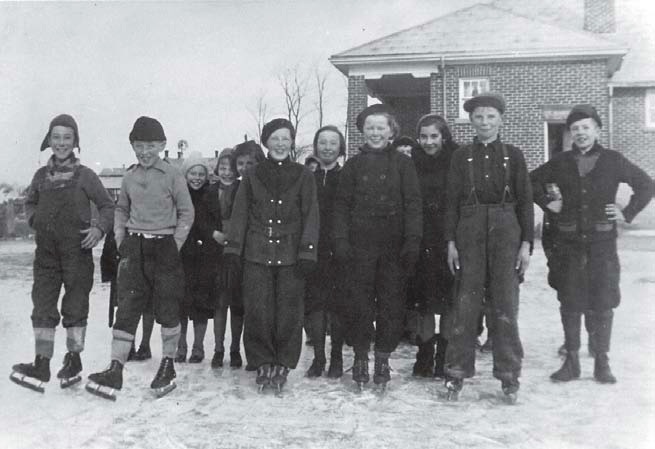 A framed school was built on the 3rd line and was used for Torbolton Council Meetings. Back: Carl Graham, Tommy Watters, Teddy Routliffe, Paul Watters, Bruce Barr, Adele Routliffe, Judy Scott, Diane Bond, Alice Wilson (teacher). 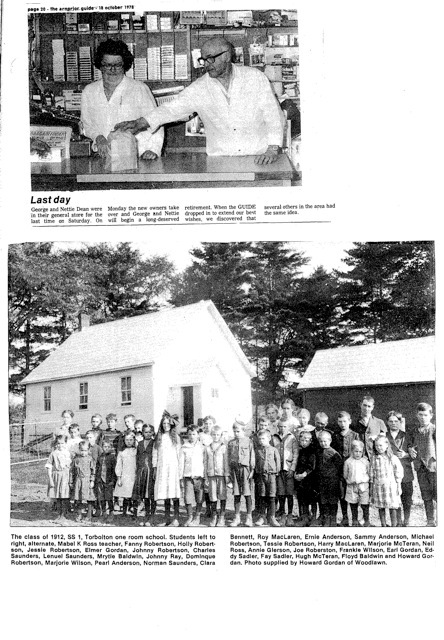 When it closed in 1963, it was bought by Westly Hodgins who later demolished it. 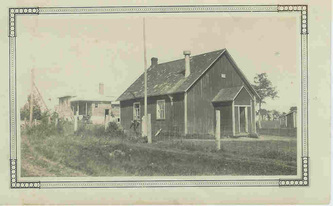 In 1885, the Kilmaurs School was built at the corner of Woodkilton Road and Kilmaurs Sideroad on land donated by John Buckham. The classes were large and the yard small, but there were nice flowerbeds. 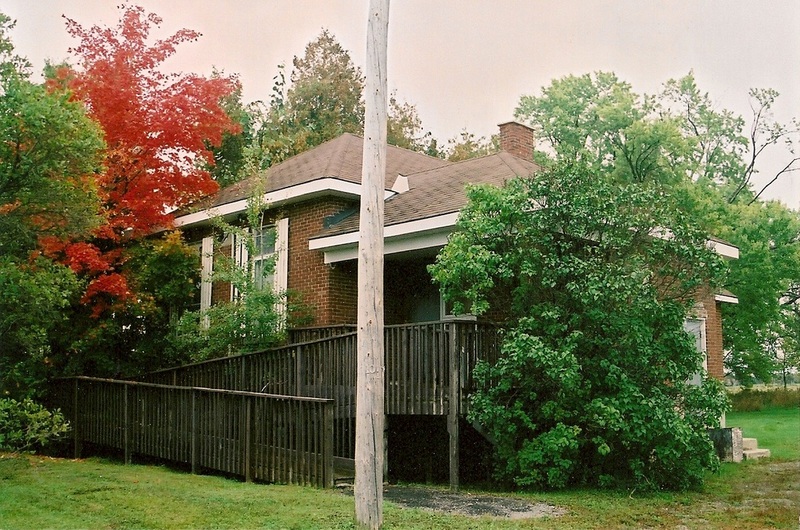 A tin roof was installed in 1907, and the building was bricked in 1908. 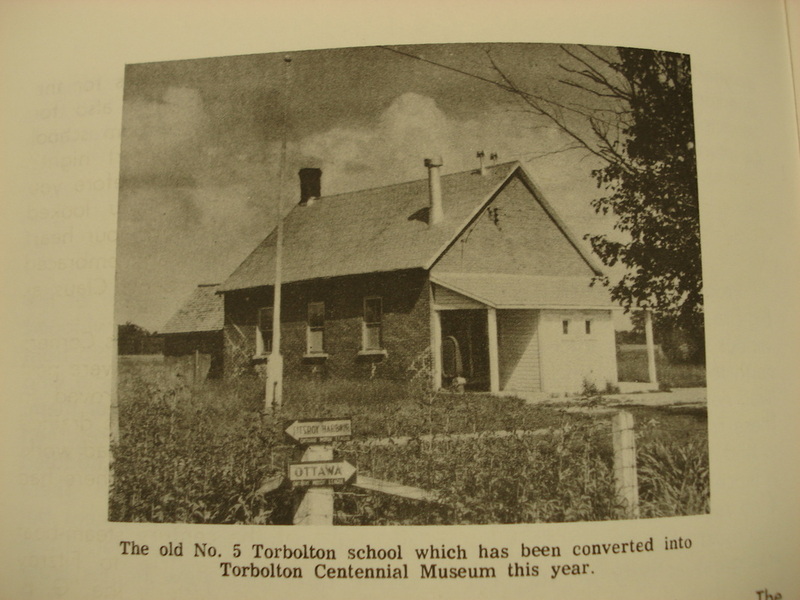 After the school closed in 1963, it became the Torbolton Centennial Museum in the summer months of 1967, sponsored by the Women’s Institute. The Carleton Board make use of it for storage until it was demolished.